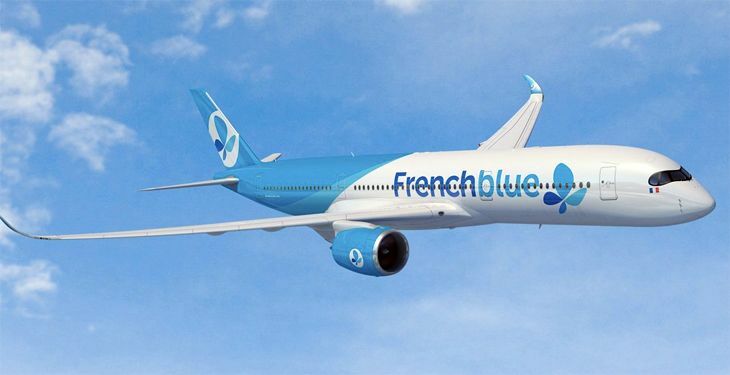 International route news this week includes a new French carrier coming to Los Angeles (and back to SF), a new Denver route for Air Canada, Delta transatlantic flights from the Twin Cities and New York JFK, Air France non-stops to Paris Orly, a Lufthansa subsidiary’s introduction of Boston service, and United’s decision to put a Dreamliner on a key South American route. 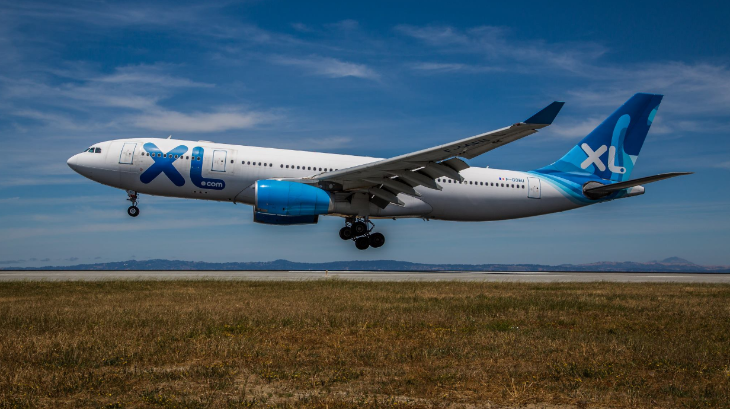 The French carrier XL Airways has started service to Los Angeles International, operating three flights a week to Paris out of Terminal 2 with an A330. 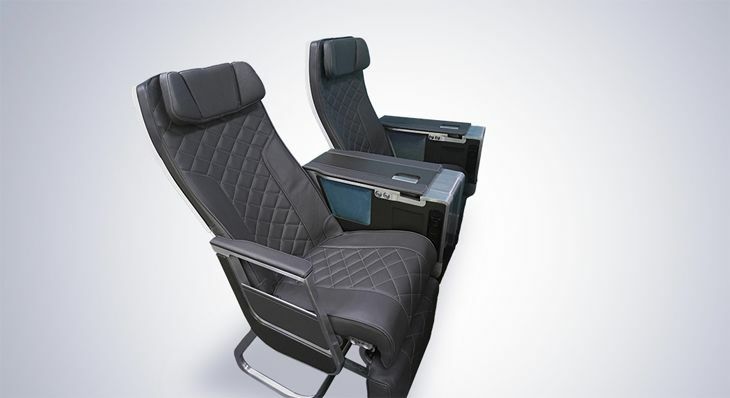 The airline offers two-class service, including regular coach and Premium Galaxy class. 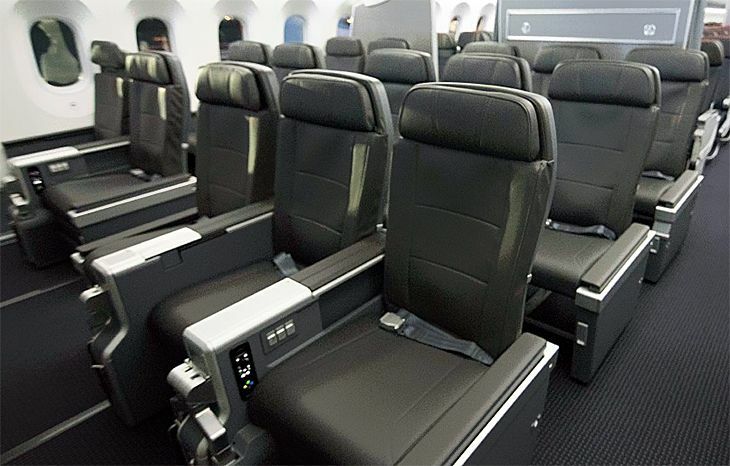 The leisure-oriented carrier provides all passengers with one free checked bag, a hot meal and a snack – with upgraded cuisine and wines in the front cabin. 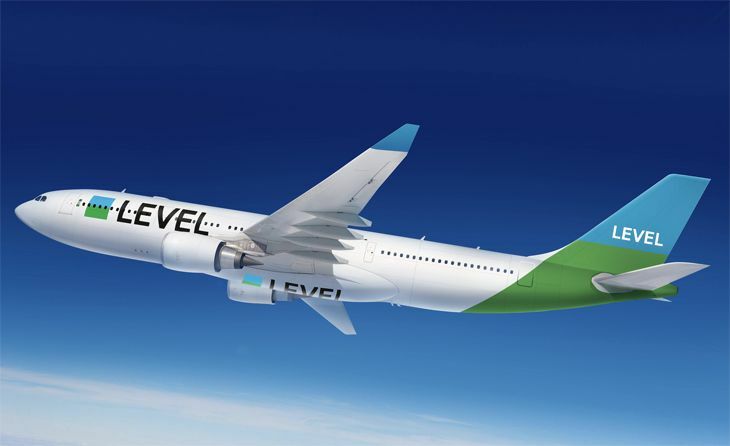 XL also flies to Paris from New York, San Francisco and Miami. 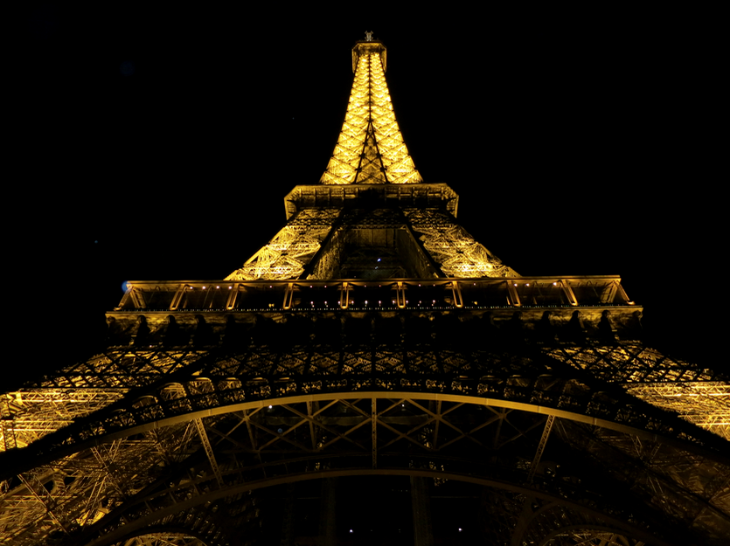 Also this week, XL’s seasonal SFO-Paris flights resumed. 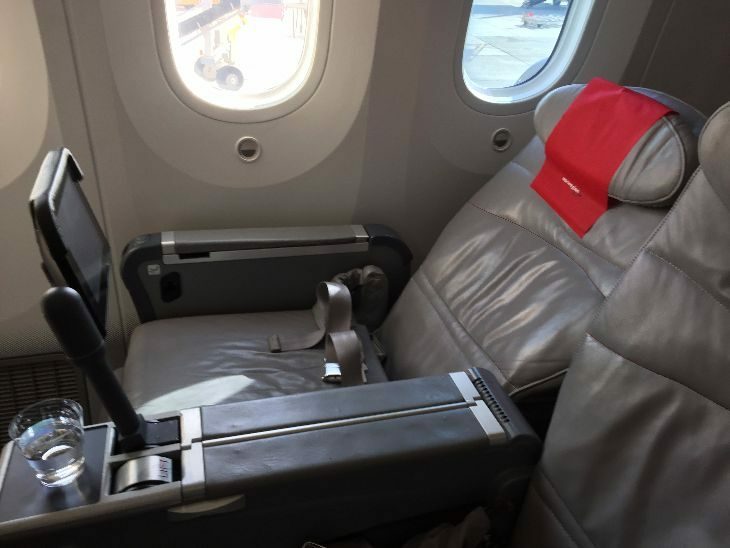 Air Canada, a partner in United’s Star Alliance, this week kicked off the only non-stop service between Denver and Montreal. The daily flight leaves Denver at 6:25 p.m., using a 73-seat Embraer regional jet with business and regular economy seating. 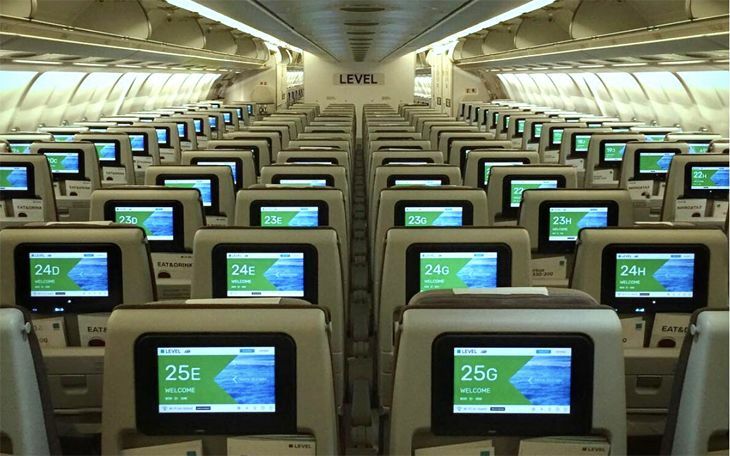 The aircraft is Wi-Fi equipped and offers free digital seatback entertainment and a power port at every seat. Delta has launched a new seasonal transatlantic route and plans to add two more routes to Europe in 2017. 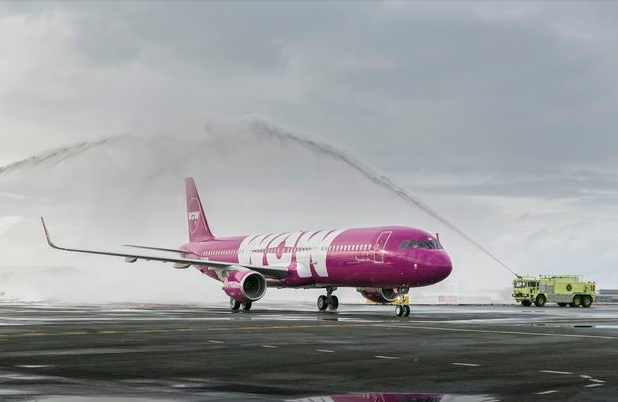 The airline last week began daily summer non-stop service from Minneapolis-St. Paul to Rome, using a 226-seat 767 that departs at 5:25 p.m. from MSP. It will continue through Labor Day. 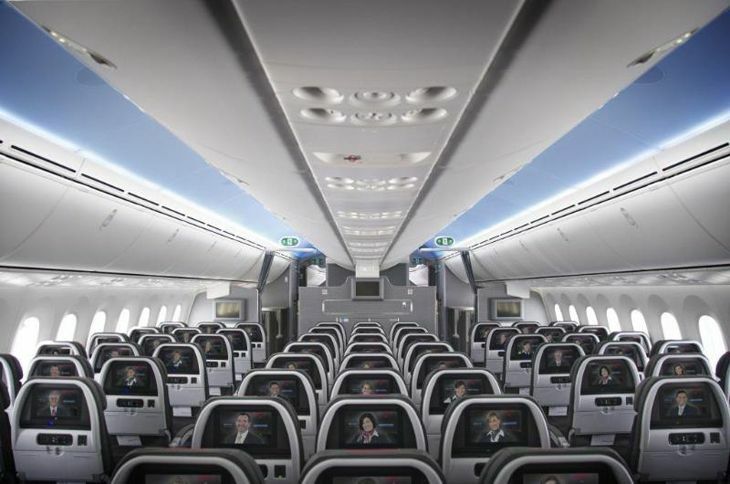 Delta also announced that it plans to resume non-stop flights between its Atlanta hub and Brussels next year; the seasonal service will begin March 27 and continue through the summer, Delta said, using a 767-300. 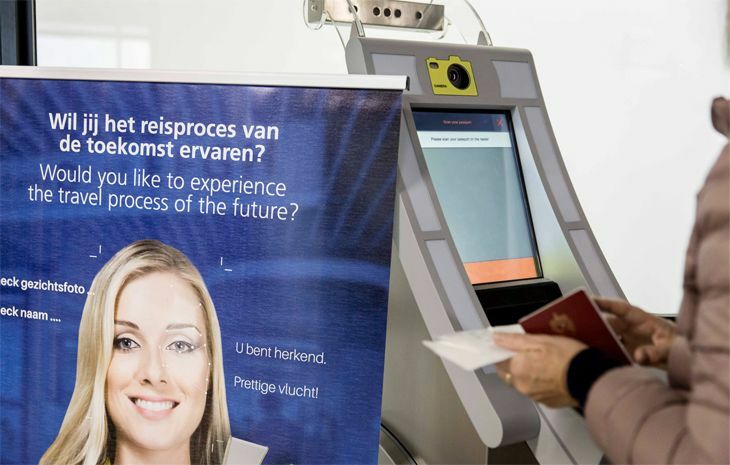 Delta also offers year-round service to Brussels from New York JFK. And on May 25, 2017, Delta will start up new daily seasonal service from New York JFK to Glasgow, Scotland, using a 164-seat 757-200ER. 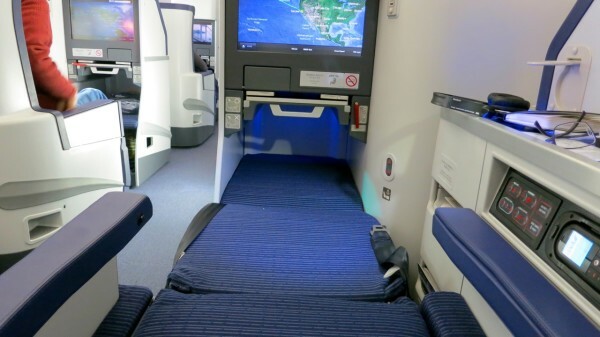 A few weeks ago, Delta launched JFK-Edinburgh flights. 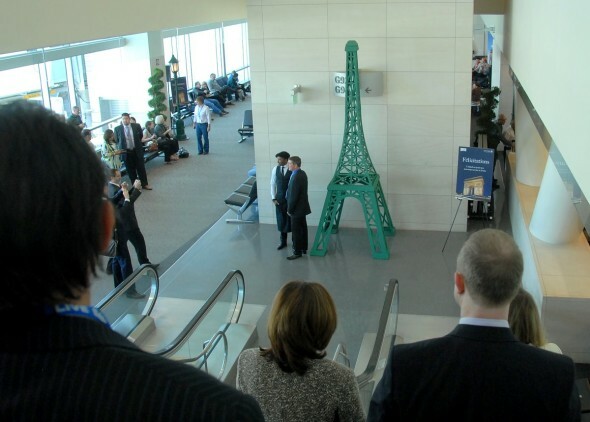 Also at New York JFK, Air France this week started flying to Paris – not to Paris Charles de Gaulle, where it offers multiple daily flights with SkyTeam partner Delta, but to Paris Orly. 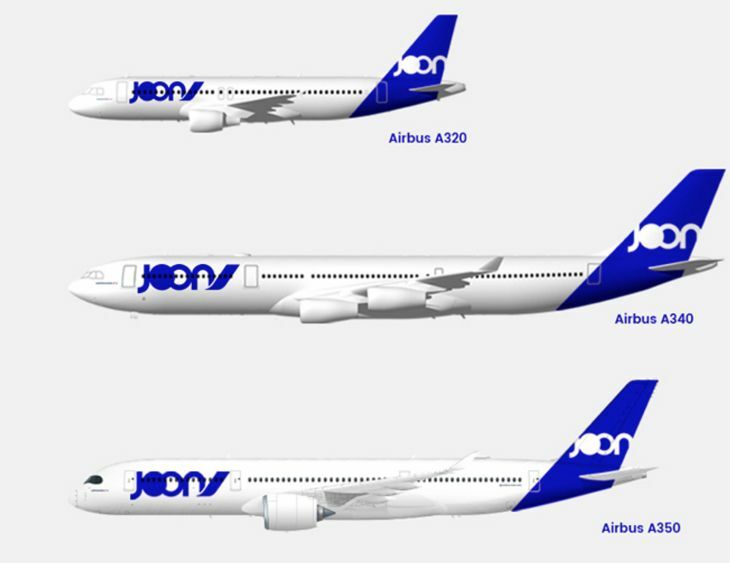 Its only competition on the New York-Paris Orly route is from British Airways subsidiary Openskies, which flies to the French airport from both JFK and Newark. 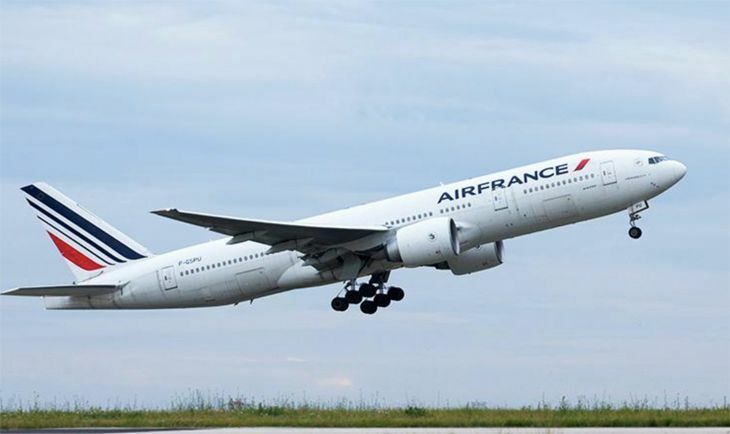 Air France is flying the route with a 777-200 that has business class, premium economy and regular economy seating. 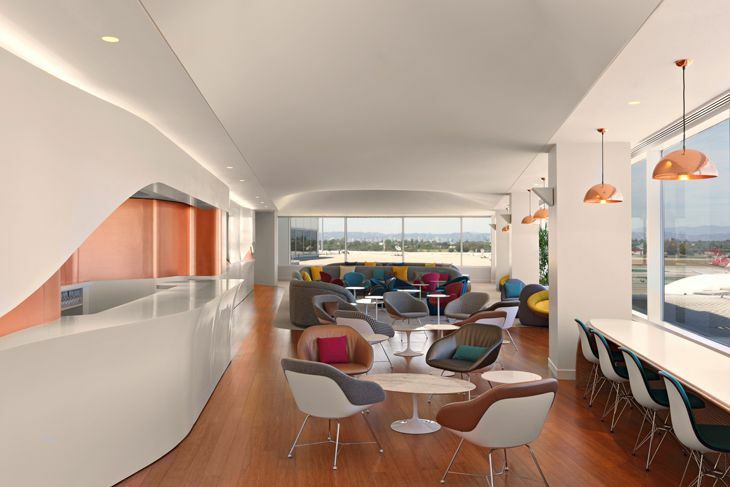 The carrier noted that it recently opened a new premium lounge in Hall 3 at Orly, available to La Premier and business class passengers, as well as Flying Blue elite members. Eurowings, the low-cost subsidiary of the Lufthansa Group, has started new U.S. service to Boston from Germany’s Cologne-Bonn Airport. 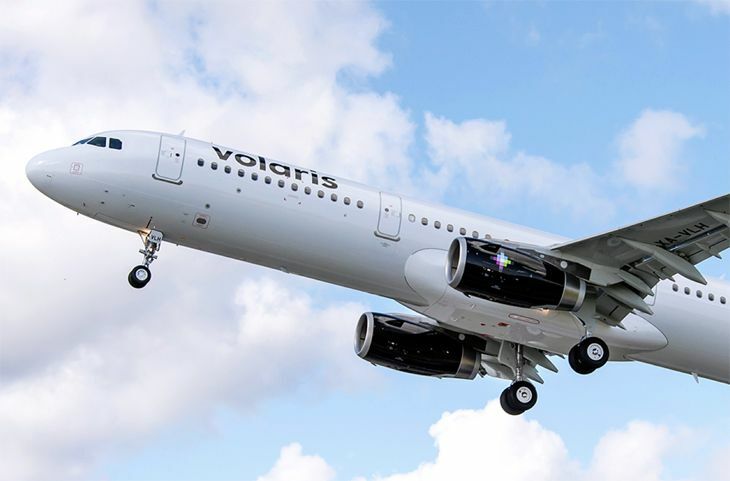 The carrier flies the route three times a week with an A330-200 that has business class, regular economy and extra-legroom economy seating. 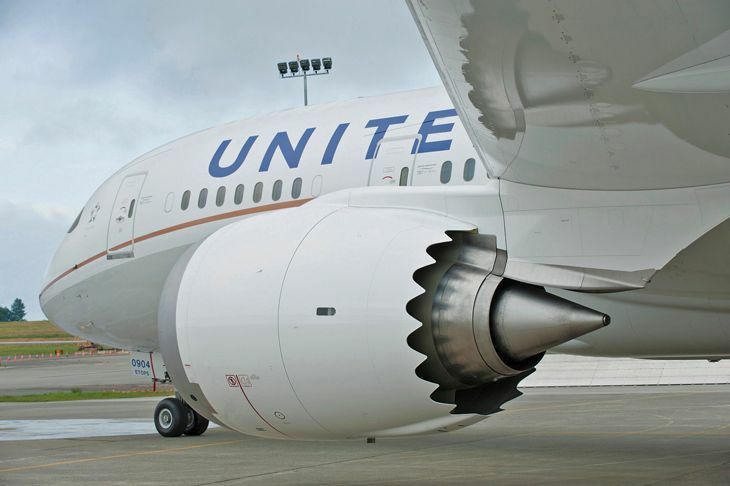 According to Routesonline.com, United Airlines plans an equipment change on its Houston-Santiago, Chile route effective June 30, replacing the current 767-300ER with a 787-8 Dreamliner. 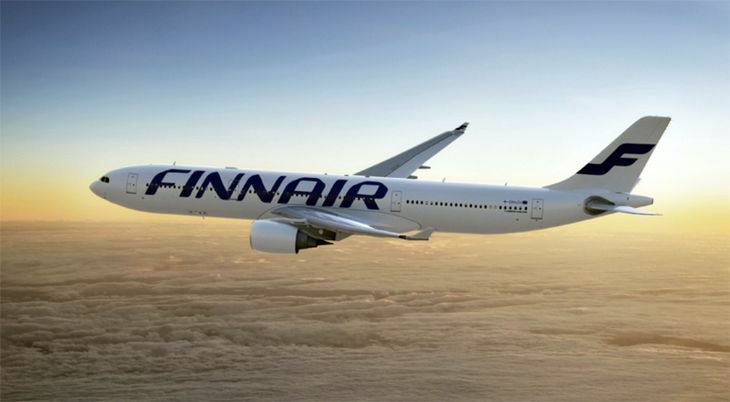 Worst summer ever for European trips? 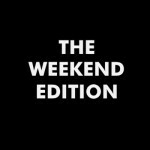 Or the best? Depending on how you look at it, this could be the best or the worst summer ever for Americans traveling to Europe. Why the best? Because as it looks right now, it’s going to be a lot less crowded. And it’s likely going to be the least expensive summer in recent memory. 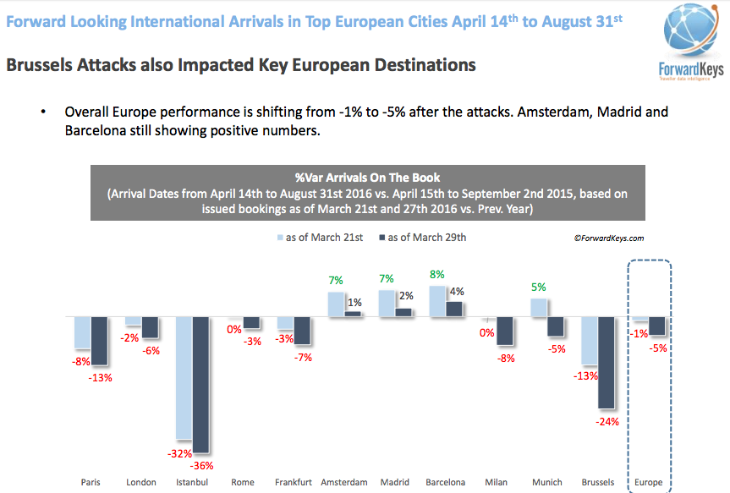 Terrorism in Brussels, Paris and Istanbul is taking a toll on advance bookings. 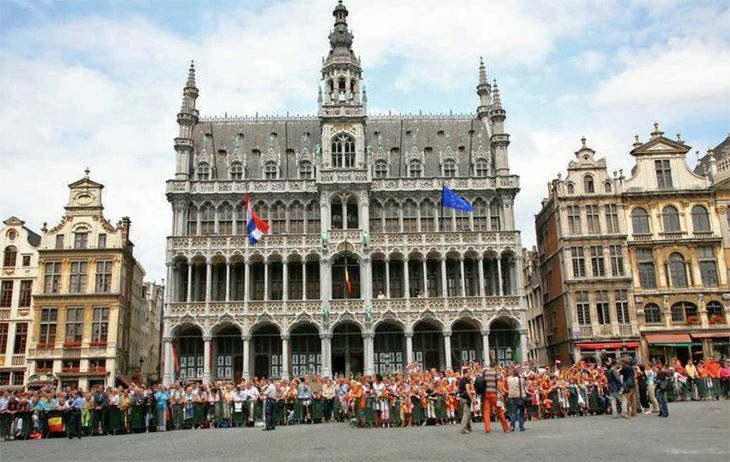 In the wake of the recent attacks, hotel occupancy in Brussels and other European capitals declined 15-25 percent according to the Wall Street Journal. 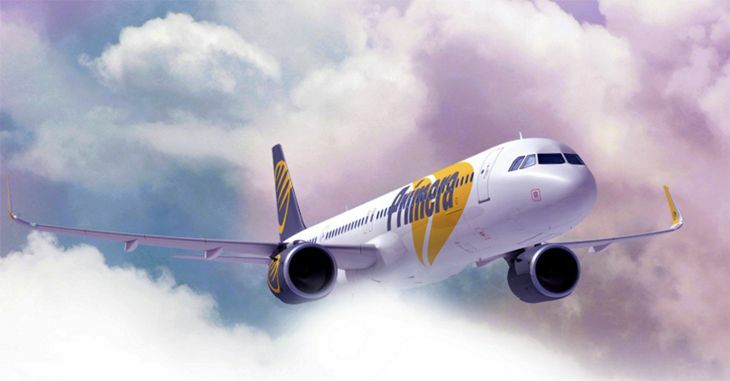 It also reports that the World Travel Organization and Thomas Cook expect fewer European bookings. 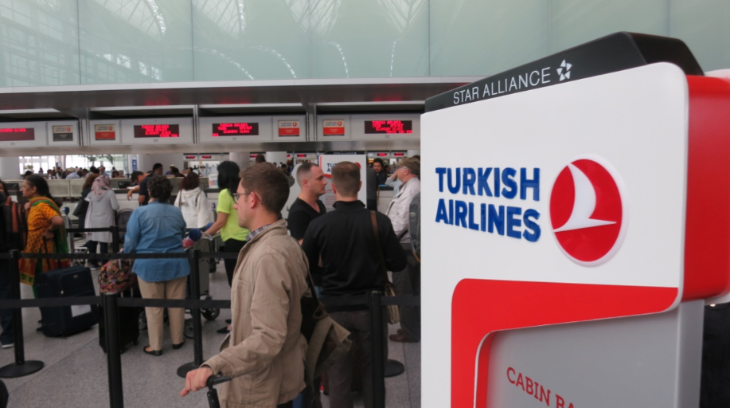 Big travel search engines and airlines report a big drop in searches for trips to Europe. 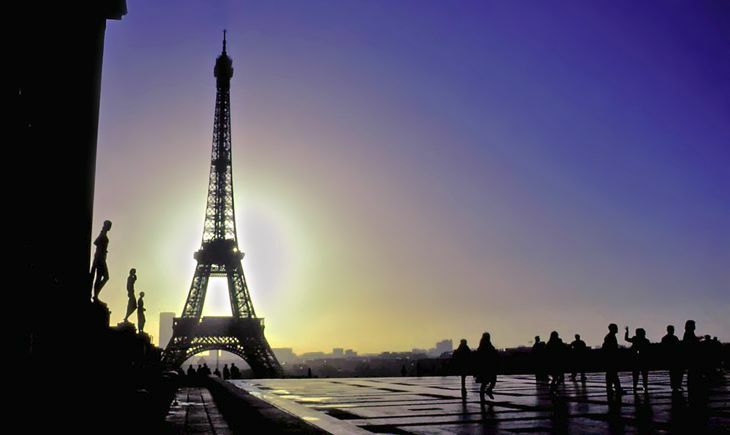 And just as the industry was recovering from the Paris attacks, the U.S. State Department issued a warning for Americans traveling to Europe from now through mid-June. 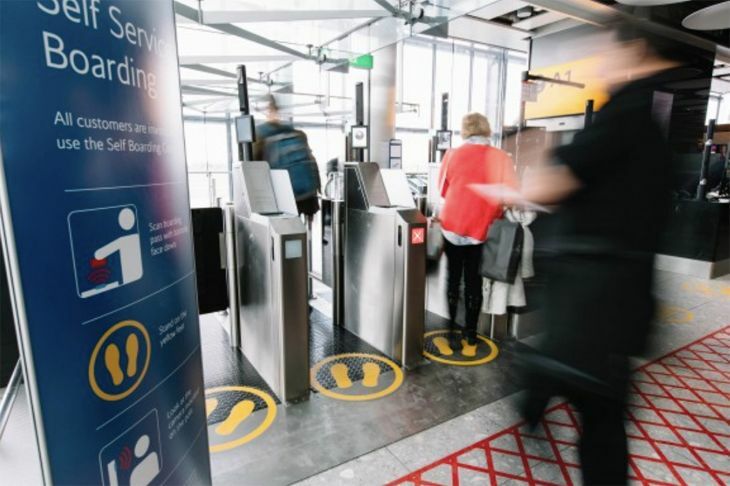 While Americans will likely take trips that are already booked, it’s less likely that they’ll book new trips to Europe until time heals those wounds and we see the return of some sense of security. 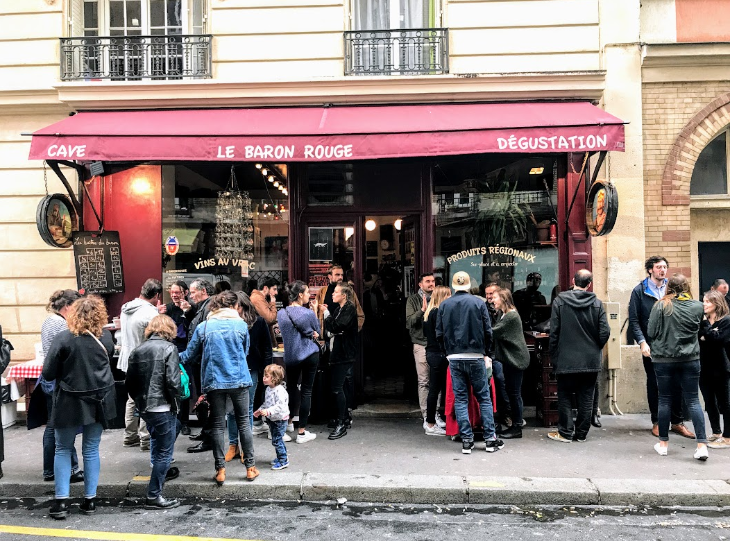 It’s not just Americans who are skittish about European trips– the big Asian market, especially first-time Chinese travelers, are holding off, too. And the problem is that right now, we are in the key planning months for summer trips. For many, Europe will be off the table. Why could this summer be the worst? Well, if you are in the business of sending or hosting Americans in Europe, it’s going to be a tough summer. I’m sure that most TravelSkills readers won’t let recent events sway their decisions about travel to Europe much- we are a resilient bunch. 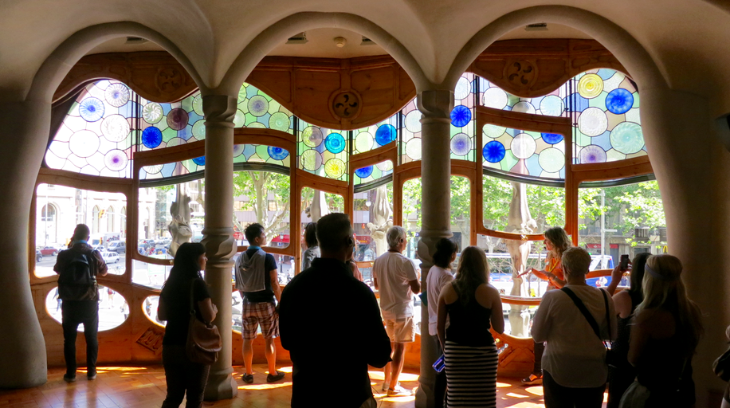 But… what would you do if you were responsible for chaperoning a group of high school kids to Europe? 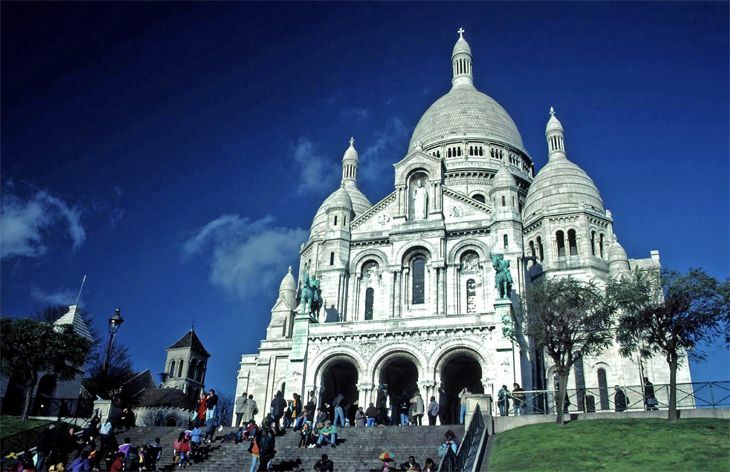 Would you feel good about sending your senior parents on a trip Paris or Rome? My father has a business trip planned for Istanbul in May, and I’m concerned. If he did not already have the trip booked, I’d probably advise him to stay home. 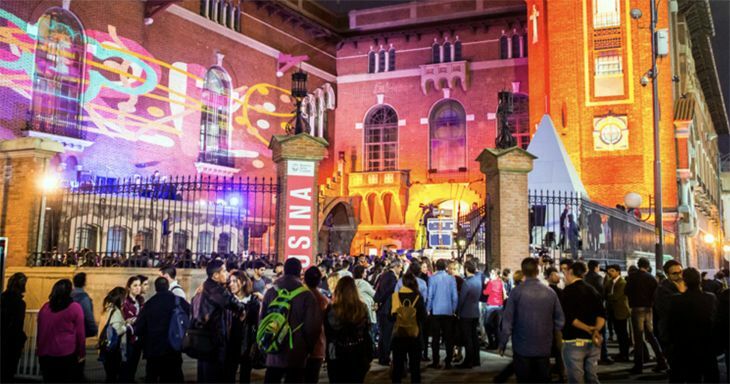 If you are a meeting planner, would you risk booking a big convention in Europe in this environment? I didn’t think so. Now let’s look at the flipside of all this. In the US, the economy is moving along well, consumer confidence is up, and we are all working hard. That means that there’s a healthy appetite for summer vacations this year. 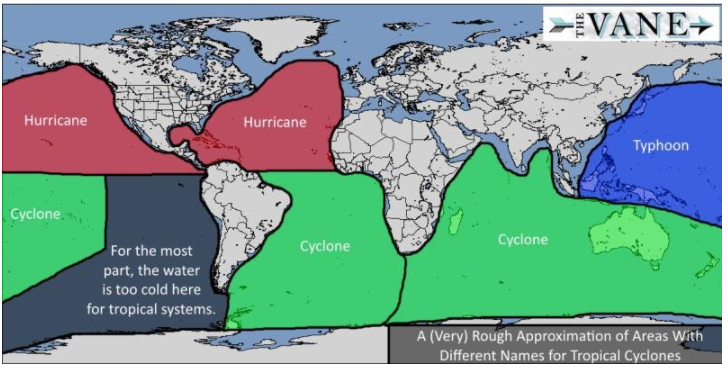 So I’m expecting we’ll see a LOT more demand for popular domestic, Canadian or Mexican options. 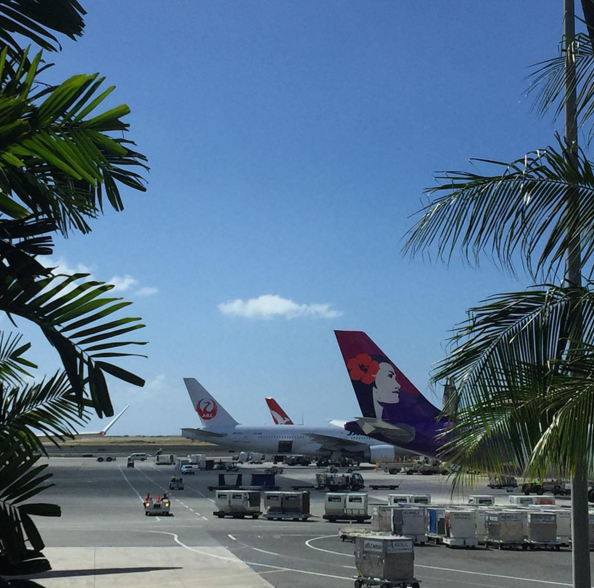 Hawaii will likely have a huge summer. Cuba will likely be off the charts. San Francisco just reported that 2015 was its busiest tourist year…ever. So if you have any trips planned closer to home during the peak months of July and August, now’s the time to make those reservations.… I don’t think you are going to save much by booking early, but at least you’ll get the most convenient flights, choicest hotel rooms and right-sized rental cars. Remember, convenience is worth paying for! What about you? Are you planning on going to Europe this year? 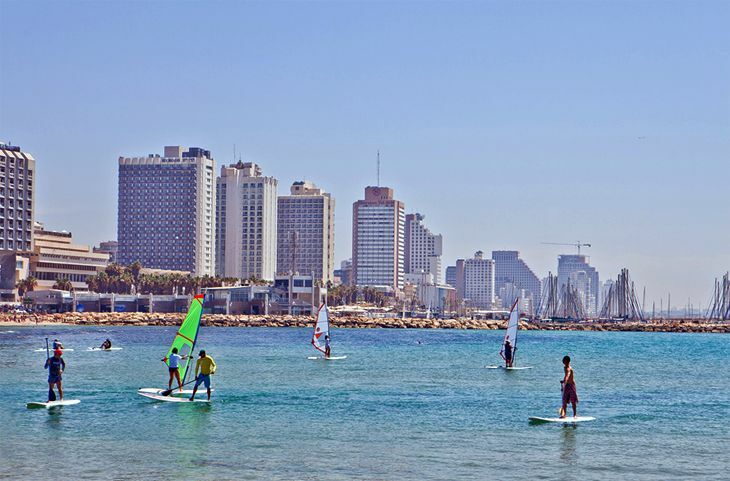 Would you send your kids over there this summer? Are the deals too good to pass up? Please leave your comments below. Is this the world’s most quiet hotel? How many times have you been unable to sleep in your hotel room because of sirens on the streets outside, or planes taking off from the nearby airport, or even a loud TV in the room next door? 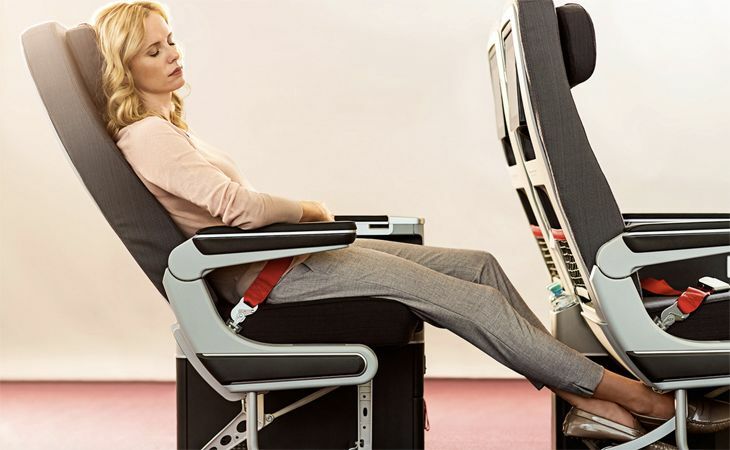 Frequent travelers know better than most people that noise is the enemy of sleep, and a sleepless night can leave you poorly equipped to conduct business in the morning. But now there’s a new European based organization designed to promote quiet hotel rooms, and it just gave out its first annual awards. 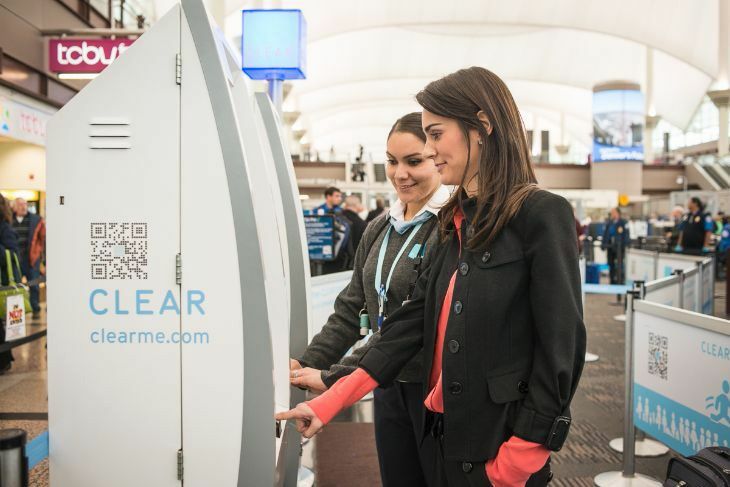 It’s called the Quietroom Foundation, and it encourages hotel developers and renovators to stifle noise for the hotel guest by offering them a Quiet Room designation (QR) for accommodations that meet their standards. And it has started compiling an online list of quiet hotels that travelers can consult before they book their trip. 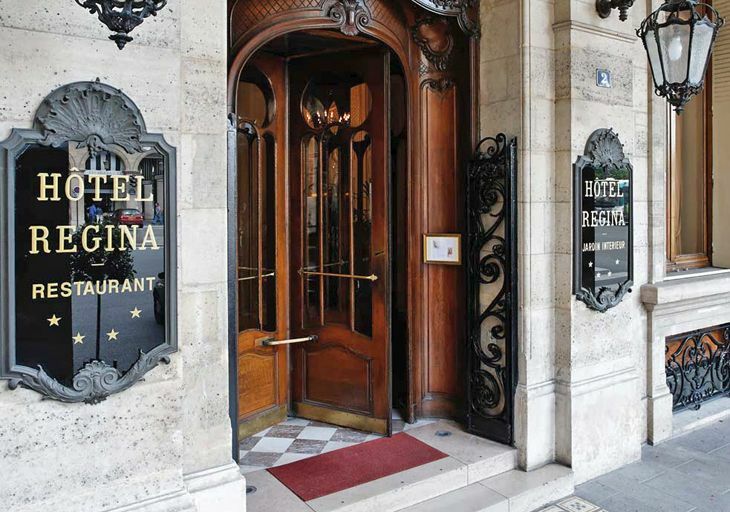 It also just gave out its first annual awards, and it designated the Hotel Regina in Paris — a five-star property near the Louvre — as the overall winner of its 2015 Quiet Hotel Award. “The hotel is situated in a busy area, all its rooms have qualified for the QR-label and the hotel scores high on all the other criteria,” the group said. 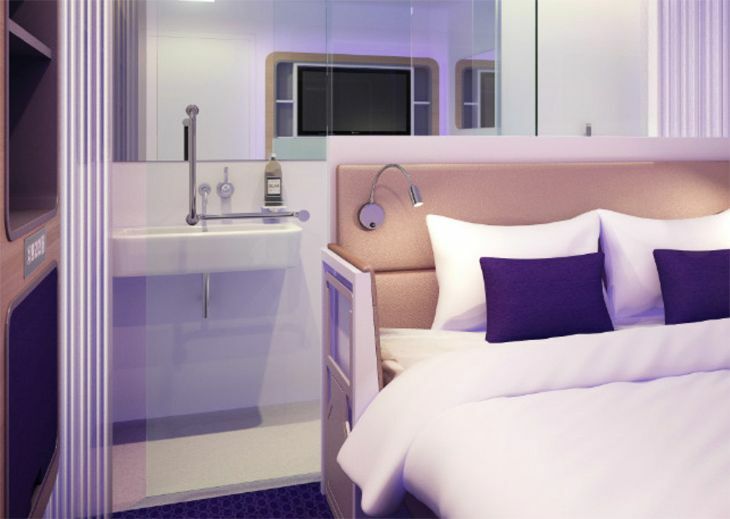 Other winners include the Swissotel Amsterdam for the Quiet City Hotel award, the Hilton Paris Orly Airport for the Quiet Airport Hotel award, and the Hotel Dux in Roermund, Netherlands, for the Quiet Design and Build Award. Noisy hotel rooms are one of the most common complaints at hotels. In the US, chains like Crowne Plaza provide earplugs, sound machines or are rolling out new padded headboards to help reduce noise while also continuing to offer separate “quiet zones” in their hotels for travelers who want similarly muted neighbors. Readers: How do you deal with a noisy hotel room? I have a pack of Mack’s silicone earplugs in my bag, and always ask for a “quiet room” at check in. What about you? Post comments below. 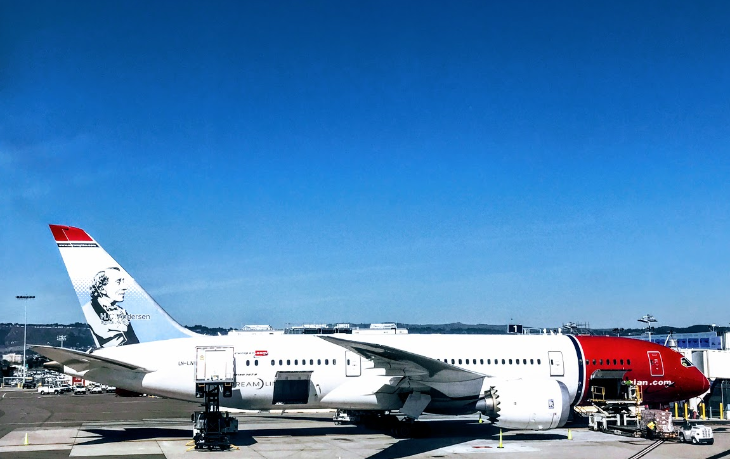 In route news, Delta will begin a new non-hub route to Paris; Lufthansa starts flying to another U.S. gateway; Air China adds a U.S. destination; Norwegian will start a pair of routes to Ireland; and British Airways upgrades its San Diego route. 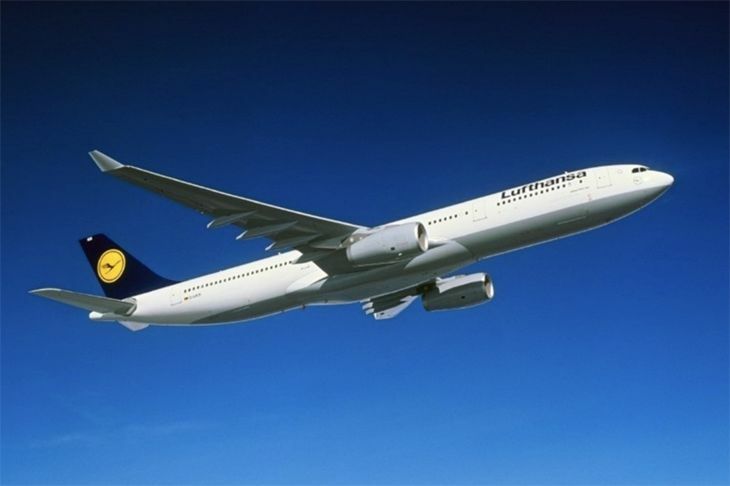 Lufthansa has started flying to its 18th U.S. destination with the inauguration of service between Tampa and Frankfurt. 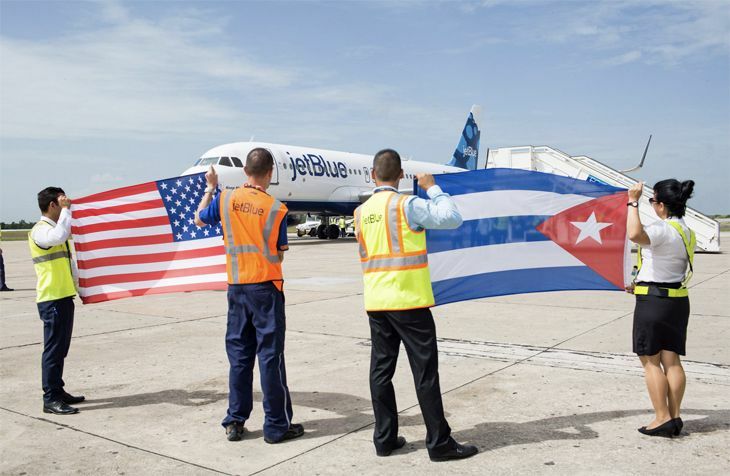 The airline will operate five weekly flights on the route until October 25, when it will reduce the number to four. 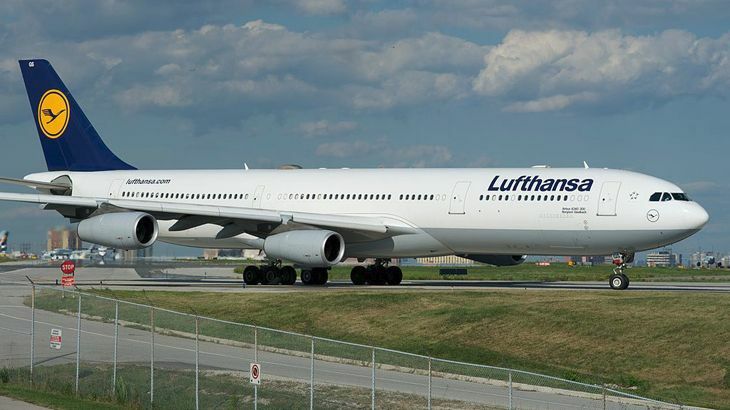 Lufthansa is using a 298-seat A340-300 with business class, premium economy and regular economy seating. 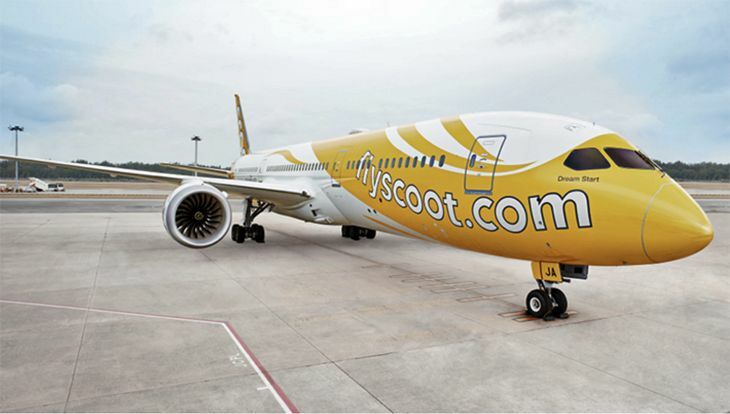 The aircraft is equipped with the carrier’s FlyNet broadband Internet service. 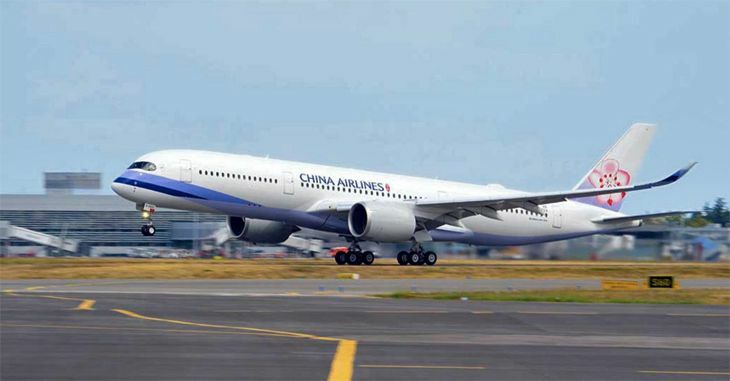 Although it already flies twice a day from New York JFK to Beijing, Air China will give tri-state area travelers the option of Newark departures starting October 26. 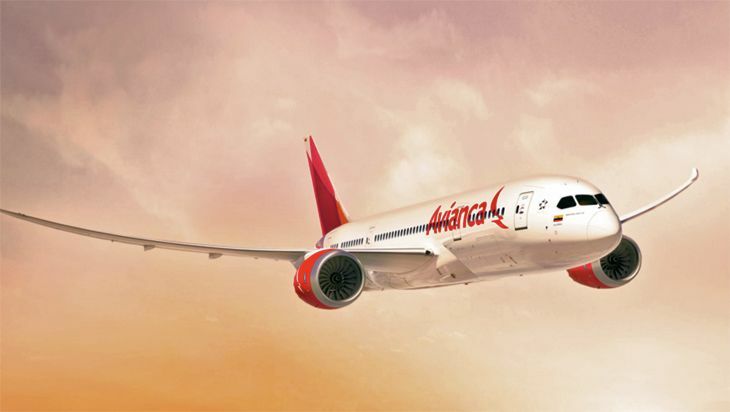 The airline said it will operate the route four times a week (Monday, Tuesday, Thursday, Saturday) with a three-class 777-300ER. 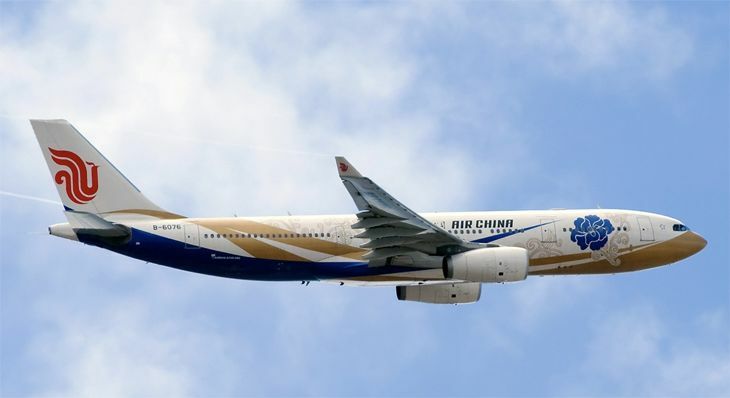 On September 29, Air China is due to launch new non-stops between Montreal and Beijing. 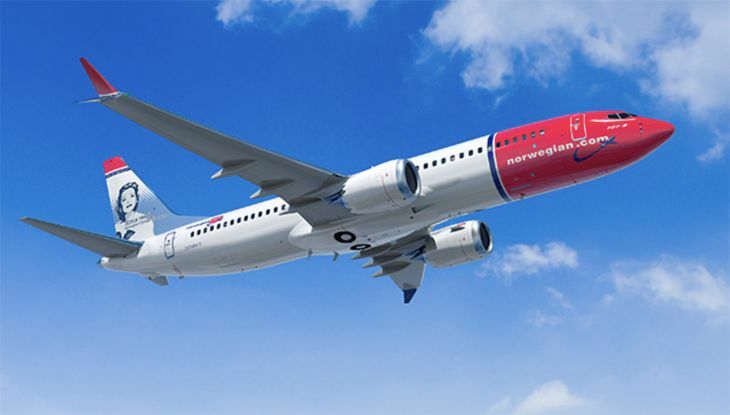 European low-cost carrier Norwegian, which recently announced plans to start service next year from Boston to Oslo, Stockholm and Copenhagen, plans to add another BOS route as well. 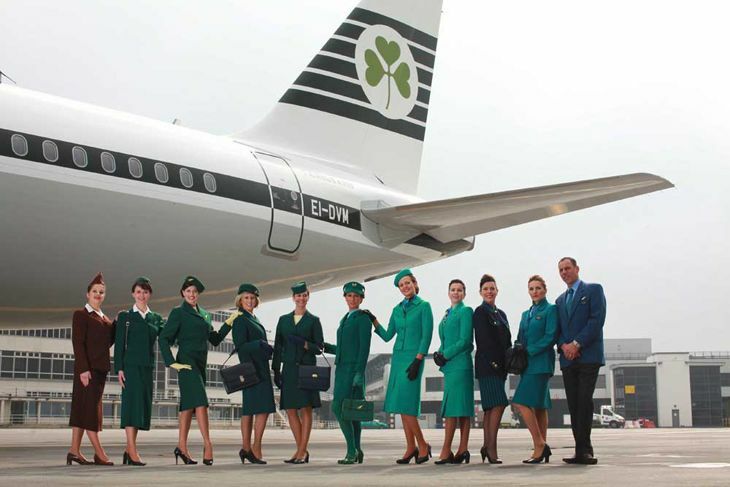 In May 2016, the carrier will kick off new service between Boston and Cork, Ireland, with flights operating four or five times a week using a 737-800. The route will be operated by the company’s Irish subsidiary, Norwegian Air International. 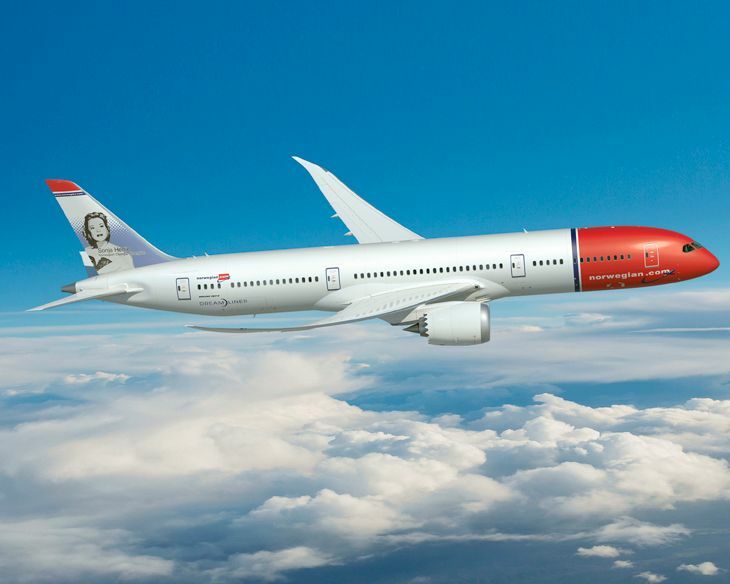 And in 2017, Norwegian intends to begin service between Cork and New York. 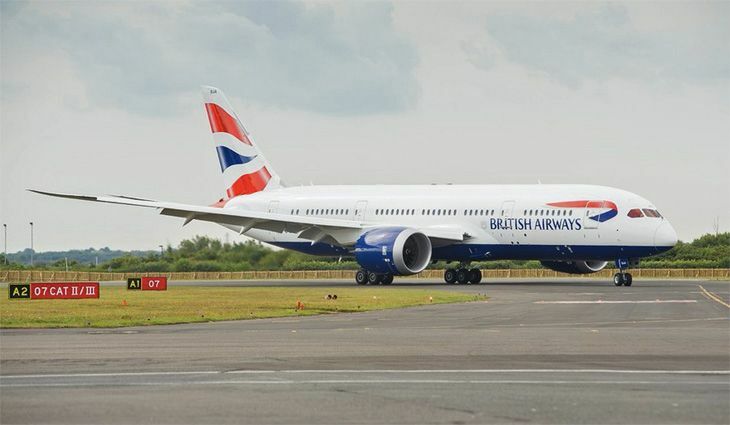 On March 27 of next year, British Airways will upgrade the equipment on its San Diego-London Heathrow route from a 777-200 to a 777-300. The difference? 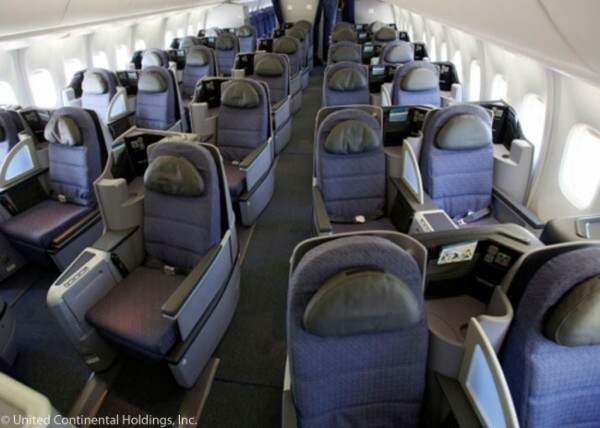 The -300 can take 24 more passengers, and it has something the -200 lacks: a first class cabin. 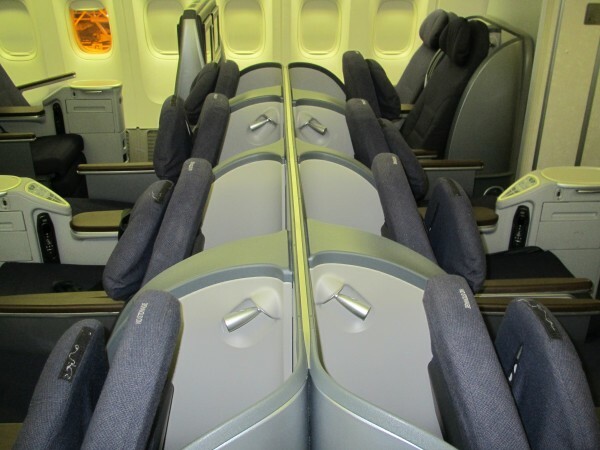 The 777-300 will offer 14 seats in first class, 56 in business, 44 in premium economy and 183 in regular economy. 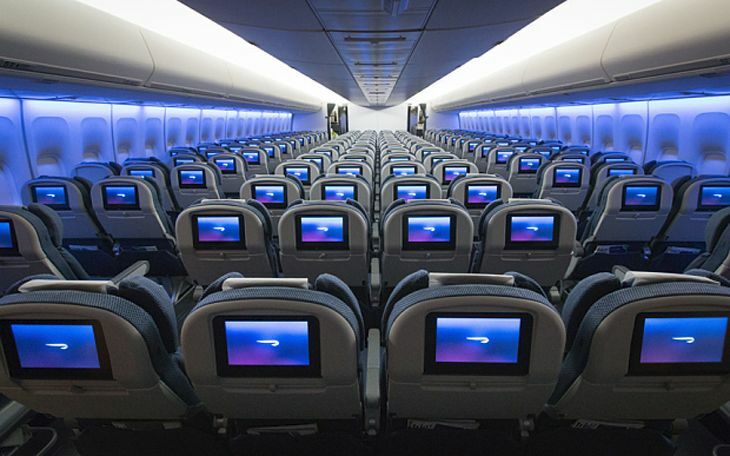 The ongoing technical issues and grounding of the Boeing 787 Dreamliner are having multiple repercussions for TravelSkills Readers (BATs). 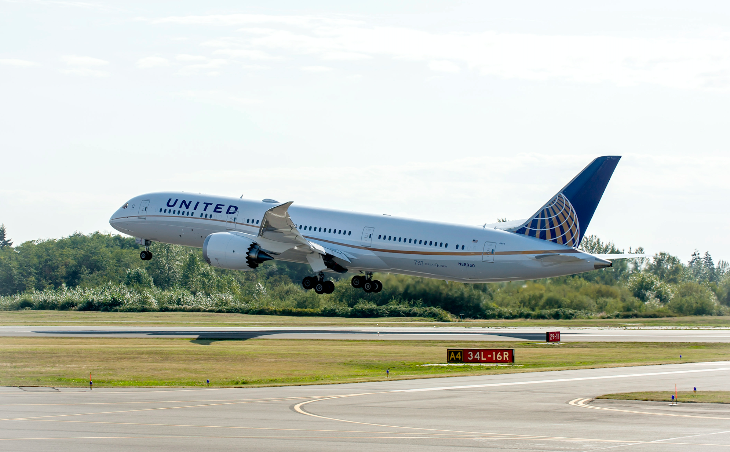 In addition to the cancellation of ANA’s flights between San Jose and Tokyo (currently through at least May 31), United is having to alter its plans to add new transoceanic nonstops from San Francisco International (SFO) this spring due to the grounding of its six 787s. 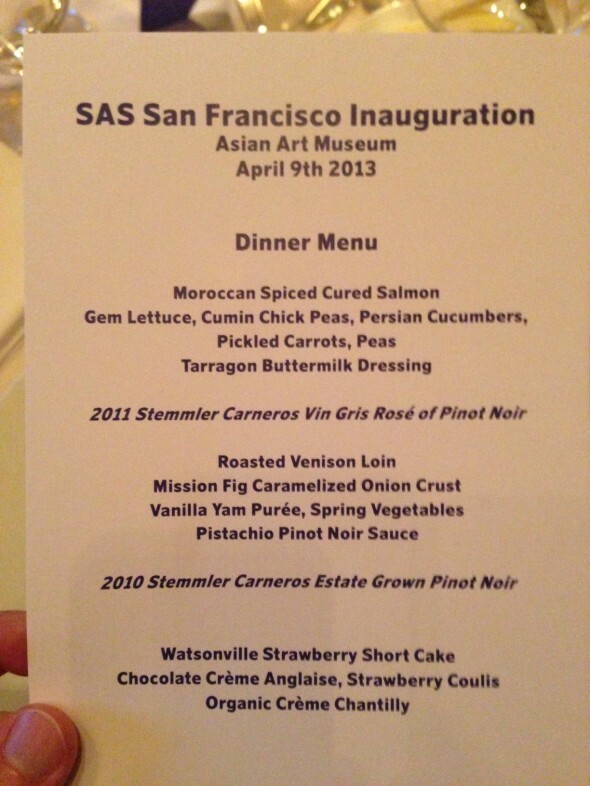 Last year, United announced that it would add new nonstop flights between SFO and both Paris and Taipei this spring. Initially, its Boeing 777-200ER nonstops to Taipei were to have started on April 9. 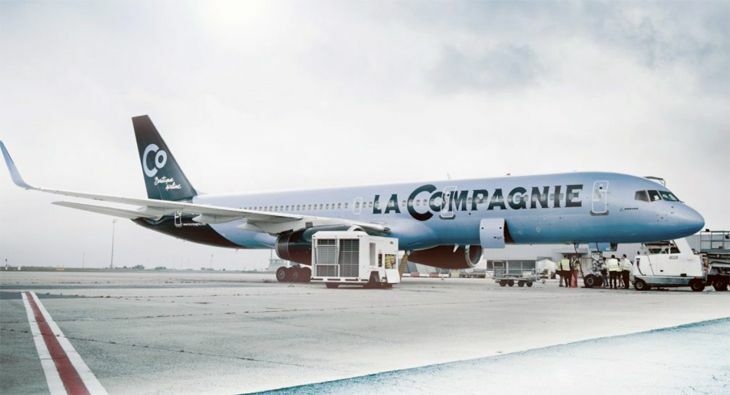 Nonstops to Paris (using a 767-300ER) were to have started April 11. 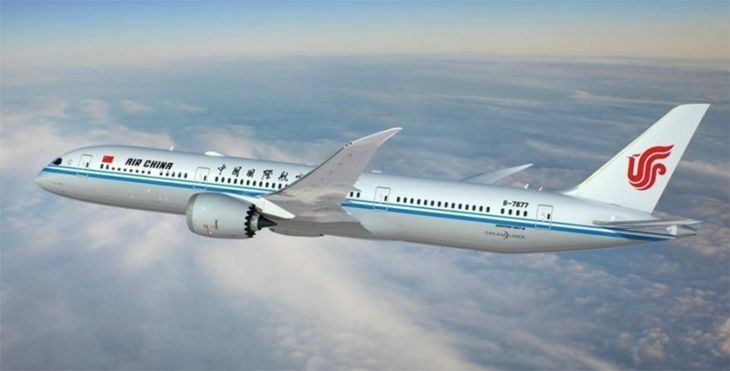 Since the aircraft United was planning to use on those routes are being used to plug holes in its flight schedule due to the 787 grounding, those dates have been pushed back to April 26 for Paris, and June 6 for Taipei. Currently, the period to take advantage of United’s 50%-100% Mileage Plus bonus offers on these new flights reflects the original start dates…United has not yet made any changes to effective dates on the promotional pages, but told TravelSkills: “We will be adjusting the promotions and will accommodate those that have already registered accordingly.” Keep an eye on that here: Paris bonus page. Taipei bonus page. 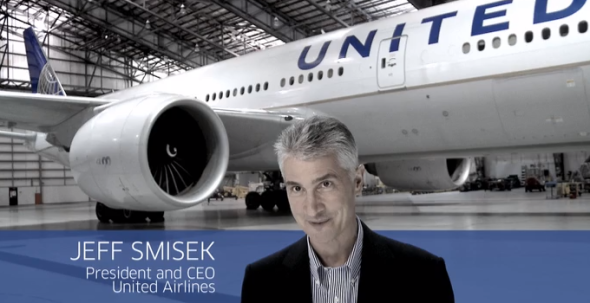 We also asked United if the start dates for this service could be pushed back again if the 787 is still not flying by late April or May– so far, no response. Have you been inconvenienced by the grounding of the 787 yet? Please leave your experiences or comments below! FREE PARKING AT SFO? 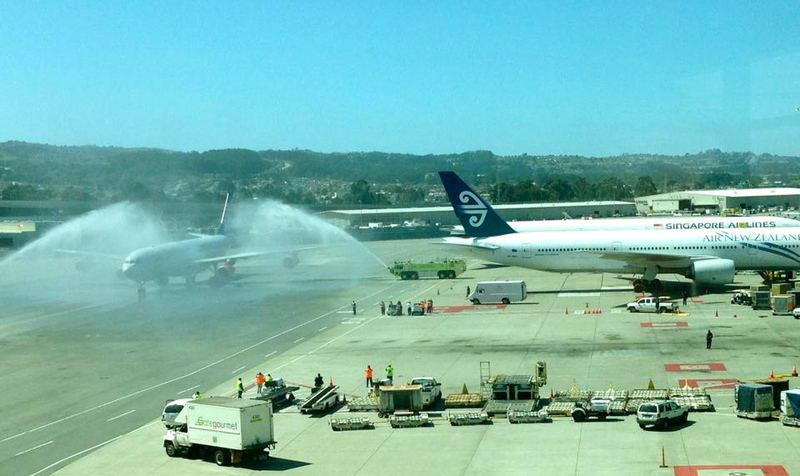 Last week a new service called FlightCar soft-launched an innovative new car sharing service at SFO. 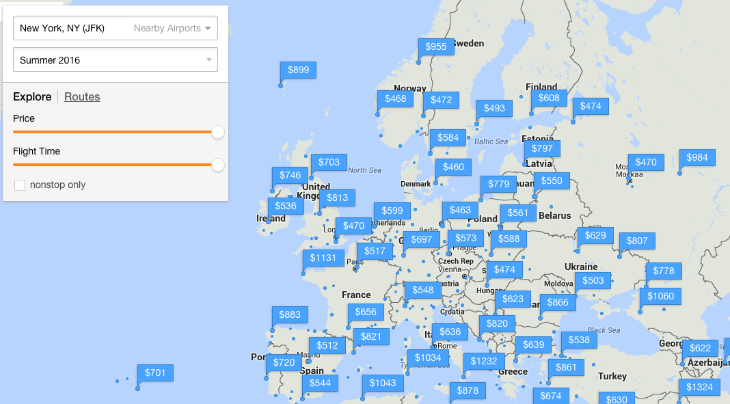 FlightCar lets people parking at the airport rent their vehicles out to other travelers. Every rental is insured up to $1 million, and every renter is pre-screened. Depending on the size, age and condition of your car, you can also make up to $10 per day in gas credits. 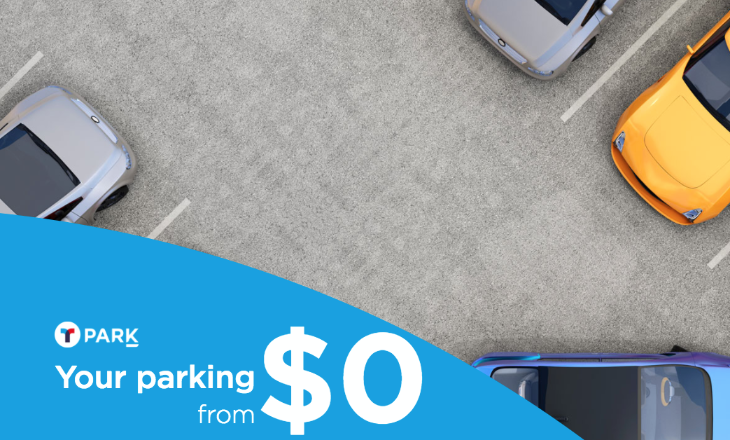 (And you avoid having to pay for airport parking.) Airport valets are at SFO to pick up and drop off cars to renters. They even wash your car. 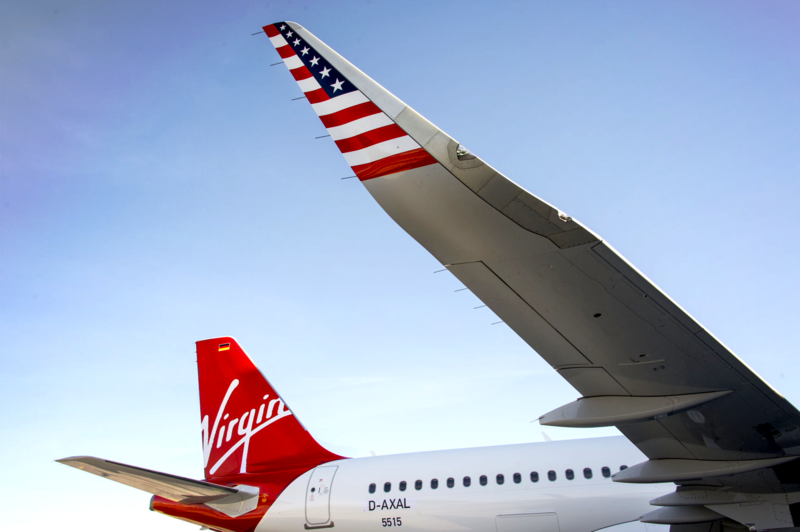 If you are a renter, FlightCar valets meet you at the airport with your rental. 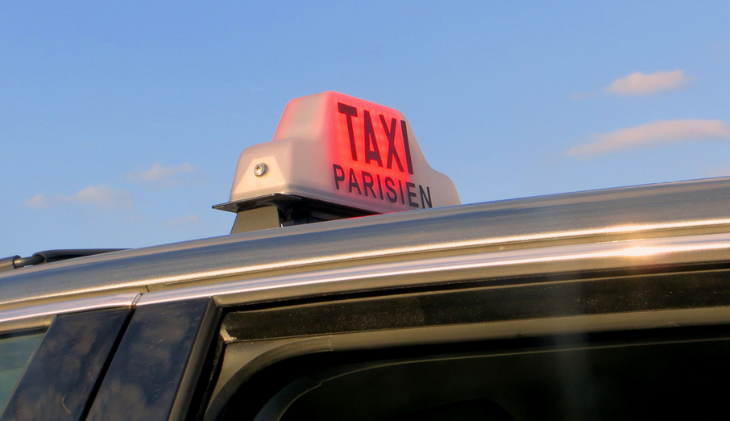 Rates are about 30% less than what you’d pay the big guys like Hertz or Avis. Watch the video above to see how it works. Would you do this? Please leave your comments below! 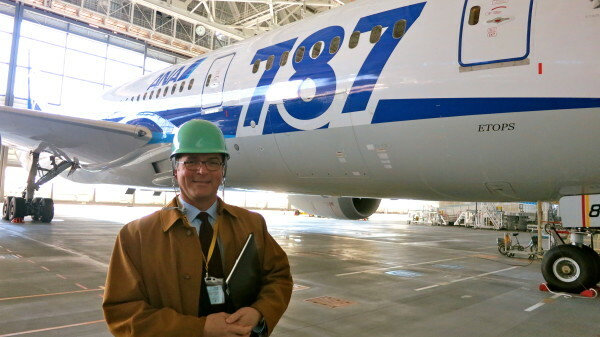 787 UPDATE: If you didn’t get a chance to jump on one of those shiny new Boeing 787 Dreamliners when United had them at SFO, or when ANA was flying them from San Jose to Tokyo, it sounds like it might be a while until you get the chance to do so. 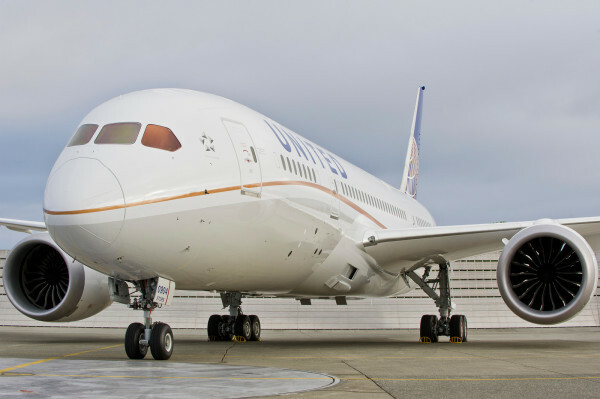 United announced this week that it was dropping the 787 from its schedule through at least June, and has put off new routes set to use the plane, such as Denver-Tokyo. 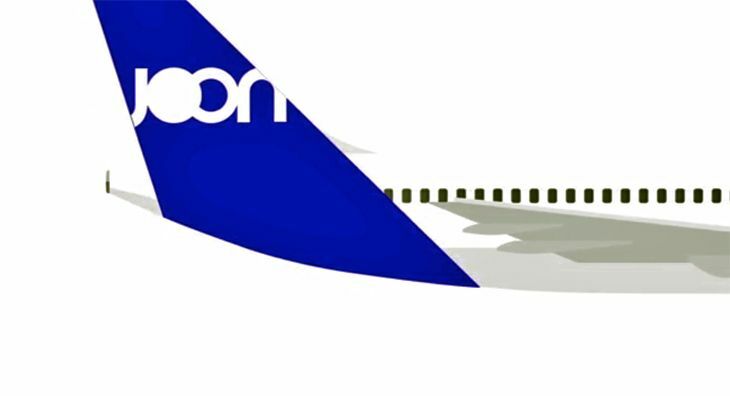 ANA announced today that it has canceled all 787 flights, including San Jose-Tokyo, through at least May 31. 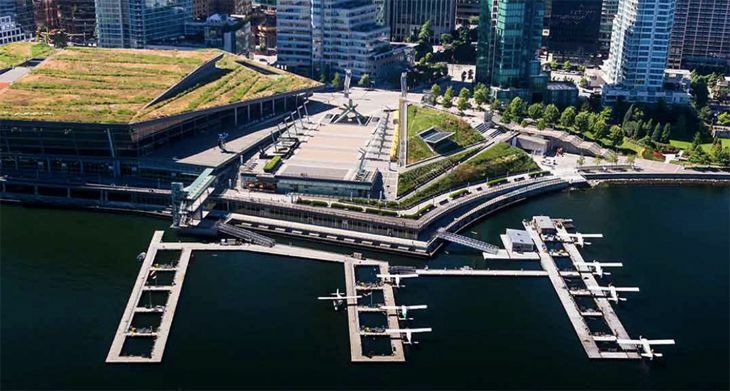 STARWOOD SPG TEAMS WITH DELTA. Delta and Starwood have launched a unique new program called Crossover Rewards, which offers reciprocal benefits in both programs. This means that starting March 1, Starwood Preferred Guest elites get access to Priority lines when checking in and can board Delta flights early. 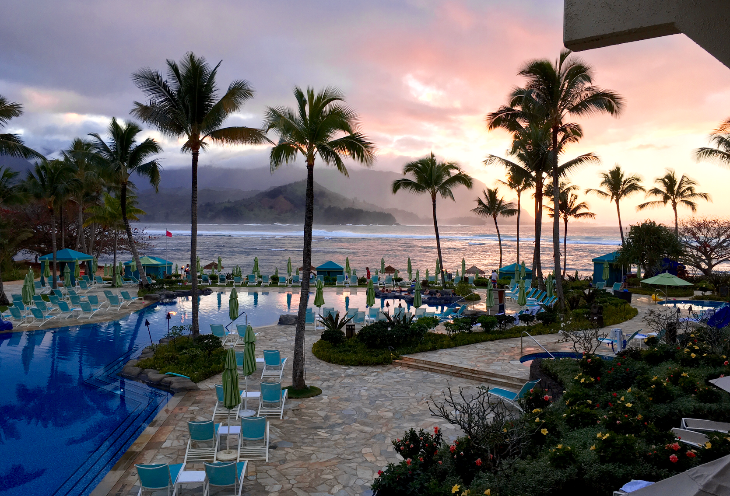 Delta Diamond and Platinum Medallions will get elite level benefits in the Starwood Preferred Guest (SPG) program, including 4 pm checkout, free internet, and one SkyMile per dollar spent on room rate in addition to Starpoints. They will also get one free check bag. Details and registration here:delta.com/crossoverrewards or spg.com/crossoverrewards. 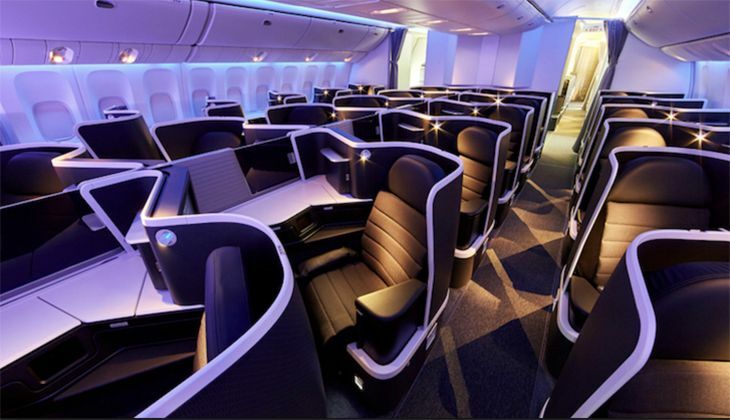 Insiders tell TravelSkills that a Starwood brand will team up with Delta later this spring with some trendy inflight amenities or other promotions. Have you flown Delta from the Bay Area recently? What did you think? 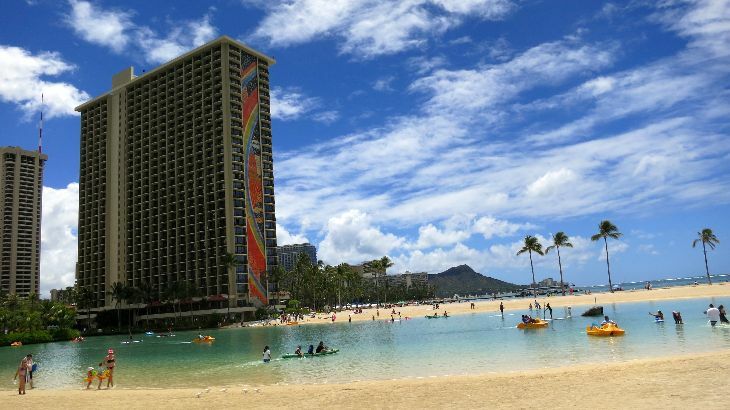 HILTON HHONORS DEVALUED: Effective March 28, Hilton HHonors will play under a new set of rules. Instead of the current seven award tiers, there will be 10. The highest tier will now require a whopping 95,000 points per night, up from just 50,000. You’ll pay more during high season, and less during low season. This is indicative of a travel industry trend I’ve been following—when paying with cash or with points, peak season prices are rising through the roof due to rising demand from travelers. 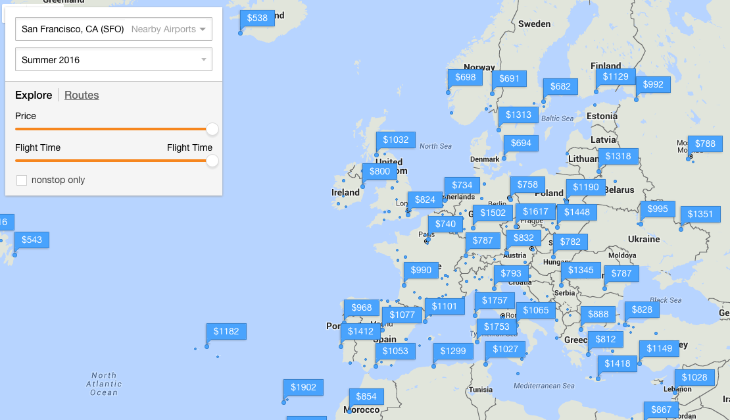 The only way to get the best deals at rates that feel reasonable is to fly or stay during low or so-called “shoulder” seasons. How do you feel about this? Angry enough to dump Hilton and move to a competitor? Well, not so fast…This week Starwood rolled out its adjusted list of hotel award categories, with more hotels moving up than down—not as severe as Hilton’s, but still. Thoughts? SWEATY IN SINGAPORE. 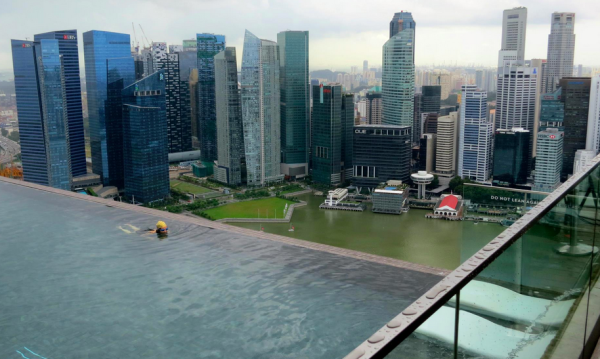 Your BAT editor recently traveled to Singapore to research and write his latest BBC Business Trip Column: Business Trip: Singapore. If you haven’t been there recently, check out this column to learn about the city’s newest hotels, hottest tables, and how those new casinos are affecting the local economy. 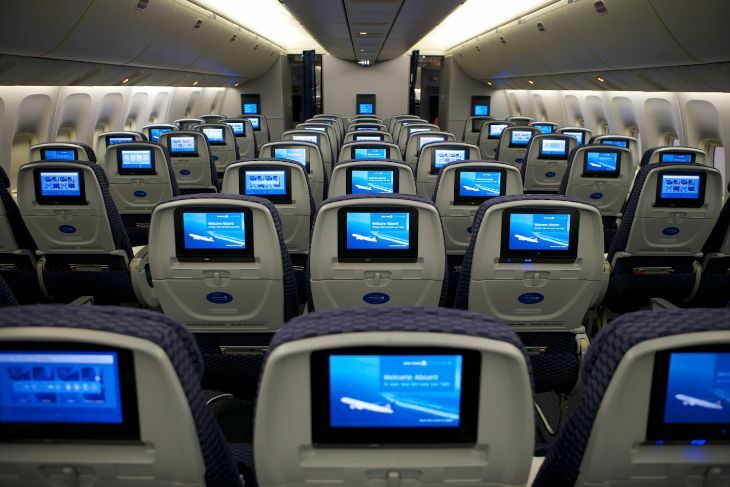 STREAMING MOVIES ON SOUTHWEST. 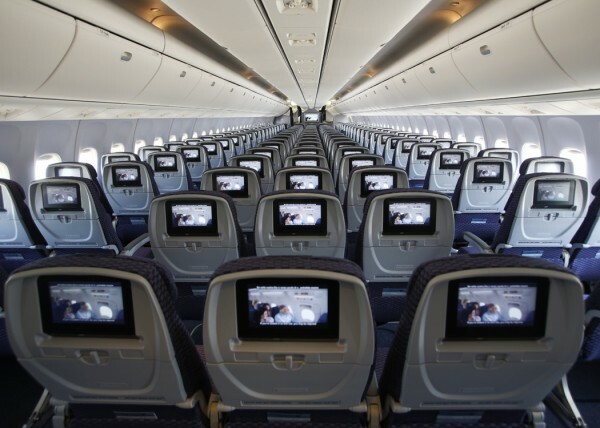 Last week Southwest announced that it would offer more on demand TV and movies on all wi-fi equipped aircraft (75% of its fleet). Movies cost $5 per device. Wi-fi access (via Row 44) costs $8 per day. Most Southwest flights I take are so short that movies aren’t really an option. What do you think? 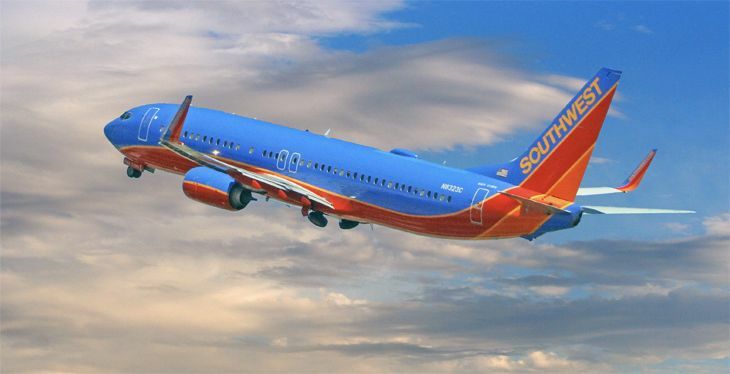 Have you tried using Southwest’s in-flight Row 44 wi-fi product, which seems to get about as many complaints as the Gogo system used by other carriers? Please leave your comments below. Harvey Milk San Francisco International Airport? HARVEY MILK AIRPORT. 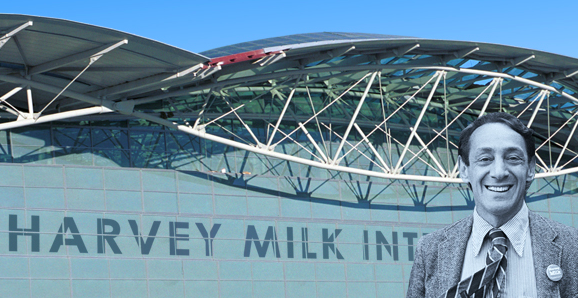 Despite the lukewarm reaction to the idea (among TravelSkills reader and others) the campaign to add Harvey Milk’s name to SFO continues. 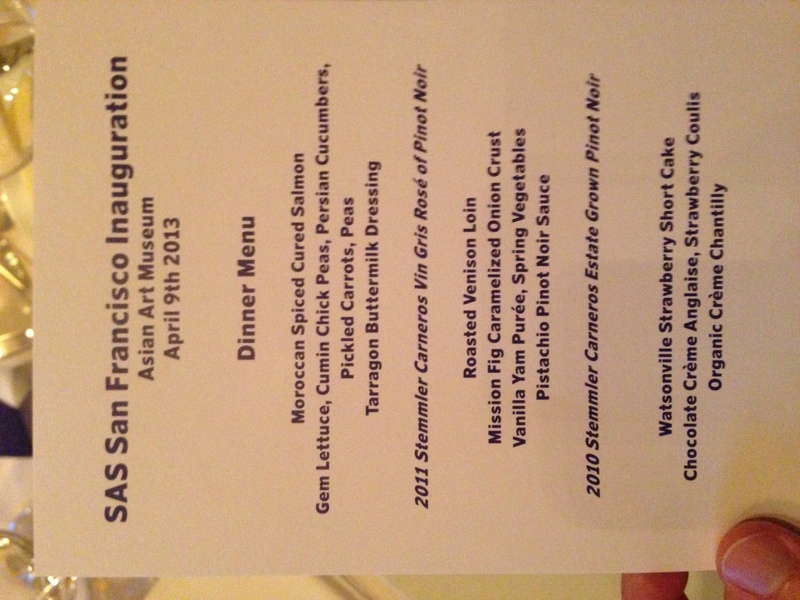 SFgate’s City Insider blog said, “Privately, politicos say they’ve heard from plenty of local constituents, including gay and lesbian residents, who like the brand name of SFO, don’t think it’s worth the cost, fear the embarrassment of losing at the ballot or just don’t think it’s worth getting worked up over either way.” The Harvey Milk Foundation has donated $4,500 to a campaign to get the measure on the November ballot, and there’s a slick new website promoting the cause. Have you voted in our poll yet? Please do! 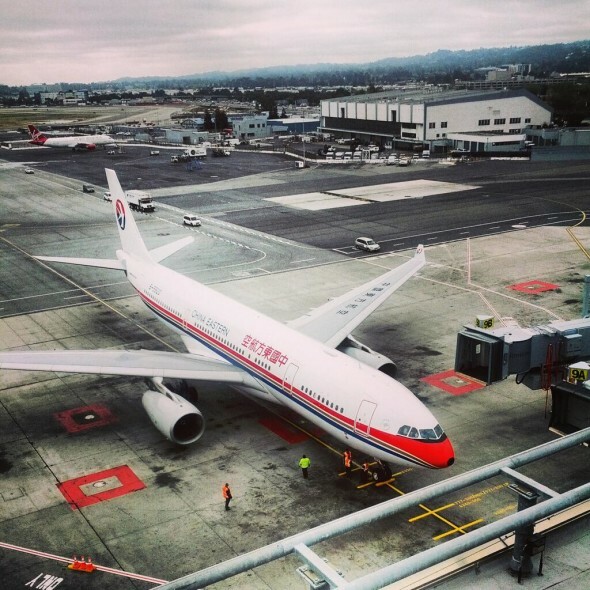 How do you feel about renaming San Francisco International Airport? 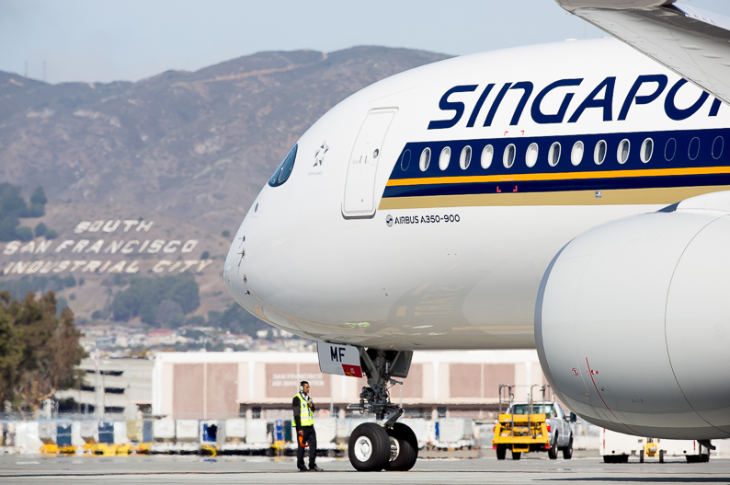 Please leave any additional comments you have about renaming SFO in the comments box below.